Would Steve Buscemi play Mayor Bill de Blasio? Or someone else? We’re not actually making a movie about New York City politics and government – but if we did, which actors and actresses would be assigned to the leading roles? We’re asking readers to share casting suggestions for more than a dozen current and former city officials. Submit your nominations below or email them to editor@cityandstateny.com. 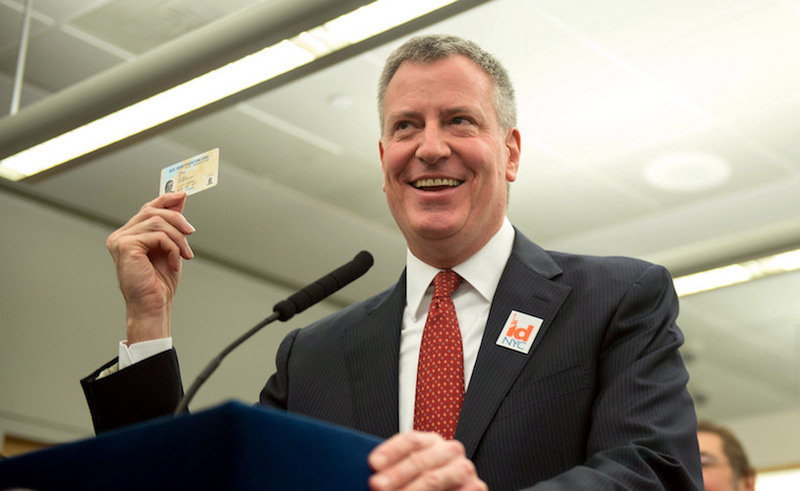 Who should play Mayor Bill de Blasio? Whoever plays Big Bird on Sesame Street. 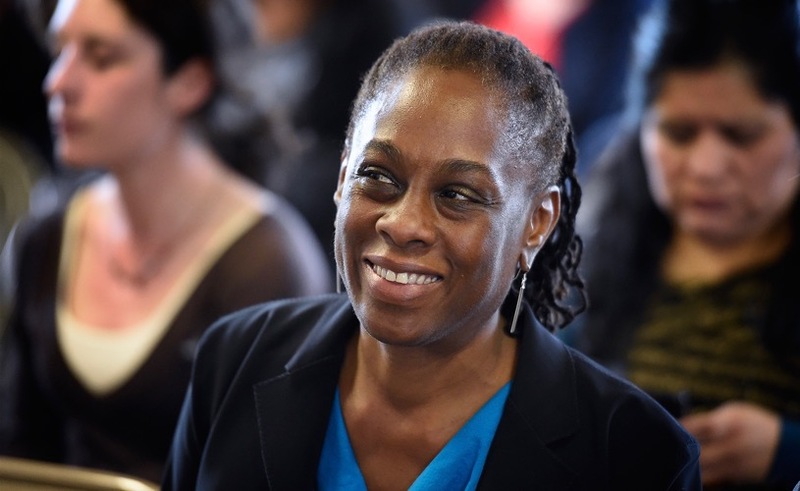 Who should play first lady Chirlane McCray? 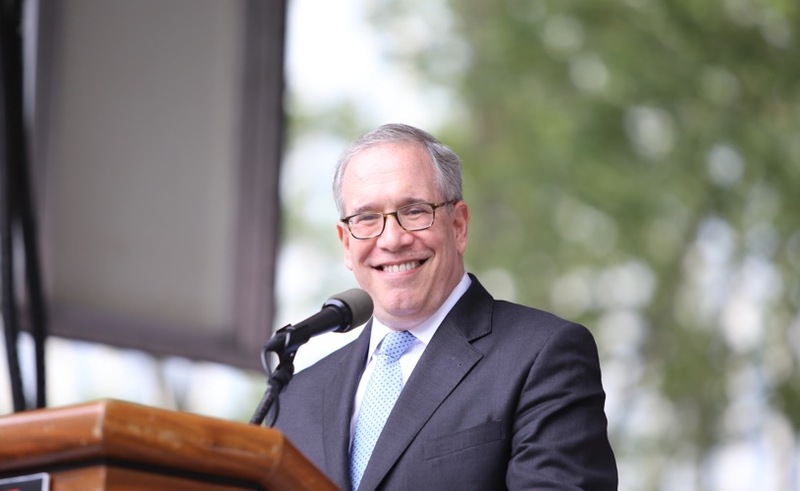 Who should play City Comptroller Scott Stringer? Who should play Attorney General-elect Letitia James? 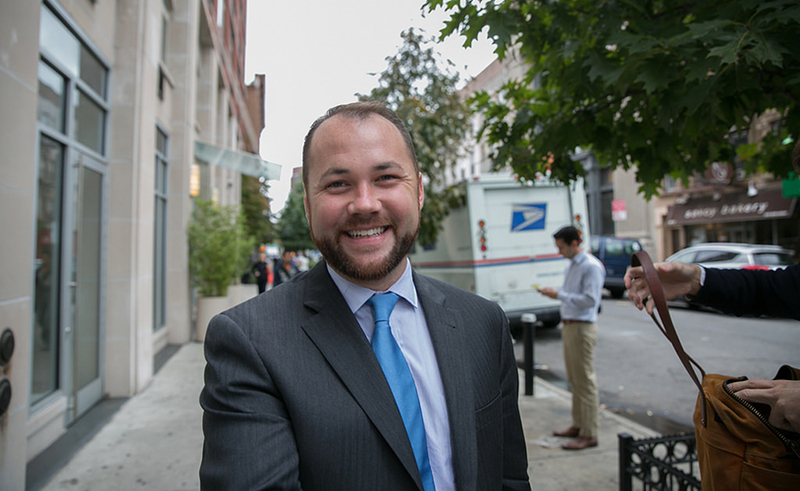 Who should play Council Speaker Corey Johnson? Who should play Bronx Borough President Ruben Diaz Jr.? 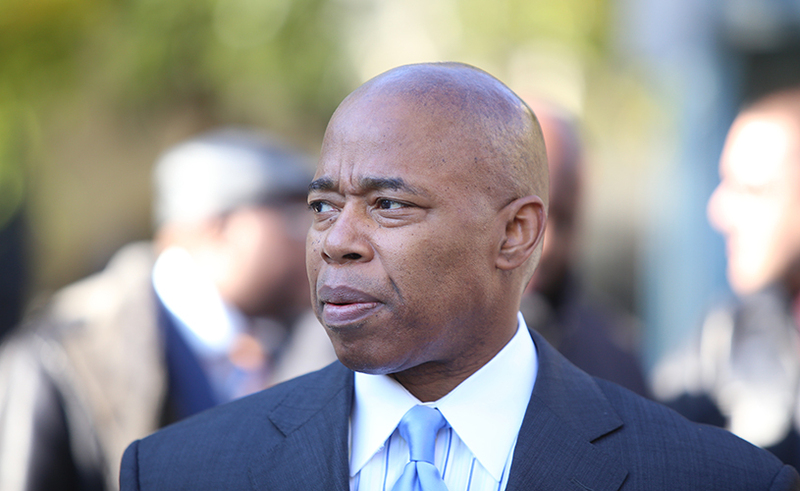 Who should play Brooklyn Borough President Eric Adams? Who should play City Councilman Jumaane Williams? Who should play City Councilman Ritchie Torres? Who should play First Deputy Mayor Dean Fuleihan? Who should play former Council Speaker Christine Quinn? 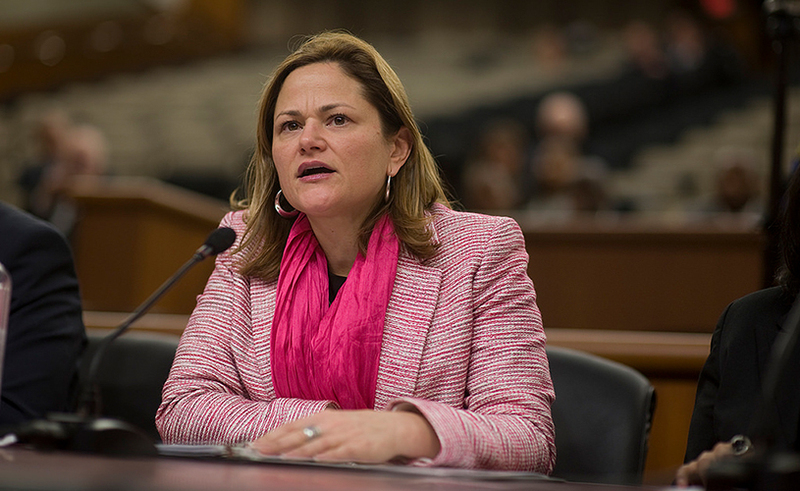 Who should play former Council Speaker Melissa Mark-Viverito? Who should play former City Councilwoman Eva Moskowitz?